So, you don’t know where to go this holiday. Traveling isn’t a problem, but you have no idea whatsoever what your destination will be. You’re in luck because we have the perfect holiday spot for you: Durban. Durban is a city located in South Africa. Besides Johannesburg and Cape Town, it is the most populous city in South Africa, where people can take advantage of economic conditions, modern infrastructure, and other things. But you already know that. after all, you’ve been living here for some time now. If you’ve never been to Durban, then you don’t know what you’re missing. Not only does this place has some of the most beautiful beaches on the continent, but also it’s warm all year round. If you ever find yourself in Durban, you shouldn’t miss out on all the fun. 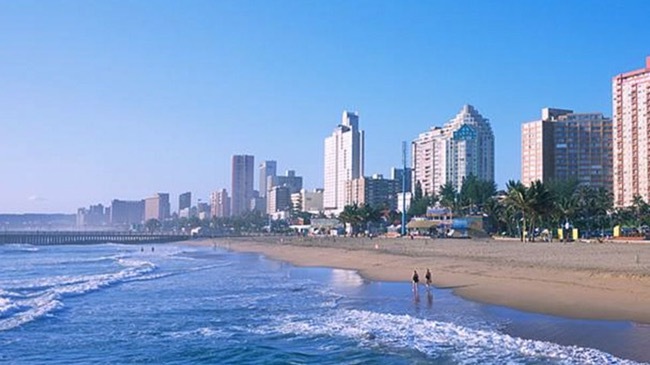 Keep on reading to find out what you can do as a tourist in Durban. Durban accommodates numerous Indians. As a matter of fact, the largest Indian population outside of India can be found here. The Indians bring their contribution to the multicultural atmosphere of the city. 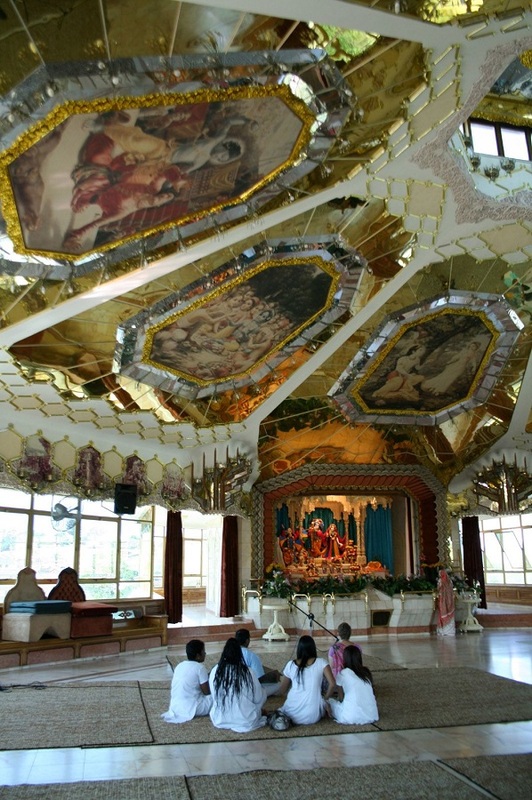 Visitors have the opportunity to connect with people coming from a different background, who have their own singular religion, food, and arts. There were 2 waves of Indian migration: in 1860 and in 1880. The first represented the enslaved labor brought over by the British, while the latter represents the traders. 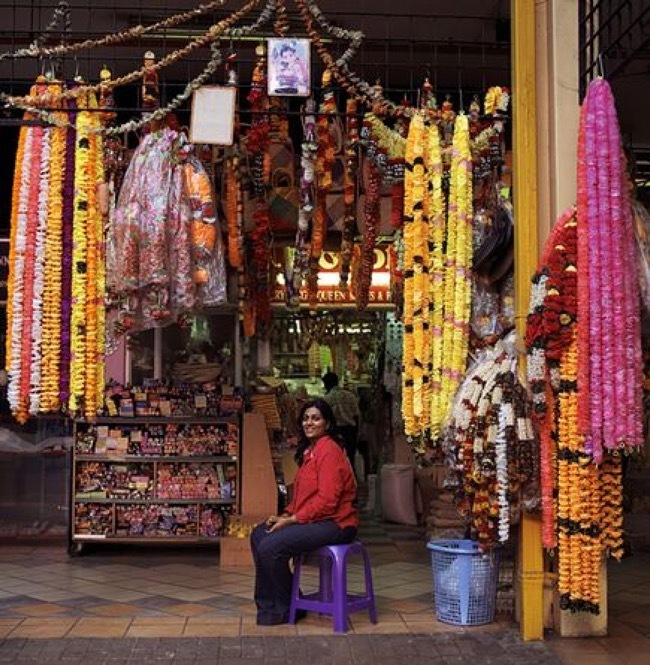 At the Indian District, you can find out more about the local culture, eat vegetarian curry, and bargain for goods at the Oriental Bazaar. The Indian Quarter is situated in the southern side of the city. It’s impossible to miss it. The vast majority of people in South Africa speak English, so communicating shouldn’t be an issue. If you’re not interested in shopping for jewelry or embroidered fabrics, then at least try out the cuisine. There’s nothing simpler than finding Mango flights to Durban. The flights are domestic, so you’ll arrive at your destination in no time. If there is one thing that people in South Africa love to do that is playing football. Football, or soccer if you prefer, is the most widely played sport and for good reason too. This recreational activity allows individuals to forget about annoying life problems. And because it’s fun. If you want to enjoy the excitement, then you have to go and see Moses Mabhida Stadium. This venue hosts football matches, concerts, and other events. 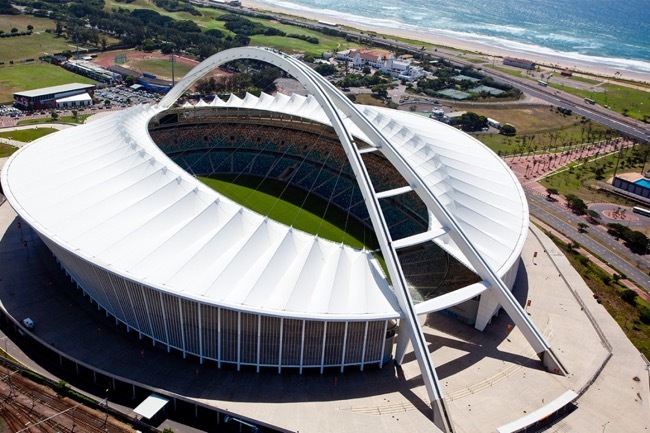 People in Durban take great pride in their stadium and it’s not hard to understand why. The football pitch is incredible, not to mention that there are state-of-the-art change rooms. It’s worth paying a visit. Some people prefer to tour the historical and cultural sites by foot. If you’re exactly like these people, in the sense that you want to discover the city the old-fashioned way, think about heading over to the Golden Mile. This is the perfect place for a walking tour. The beachfront includes a promenade, which means that you’ll be able to take a stroll. It comprises high-rise hotels, shops, entertainment complexes, and restaurants. When you get tired of waking, you can join the surfers or castle architects. However, if you doubt your skills, you can just stick with promenading. Do you have something better to do? We Think not. There is a close connection between humans and living plants. Gardens have been around for thousands of years, so this doesn’t really come as a surprise. Is this reason enough to visit the Durban Botanical Gardens? Okay, maybe you need convincing. 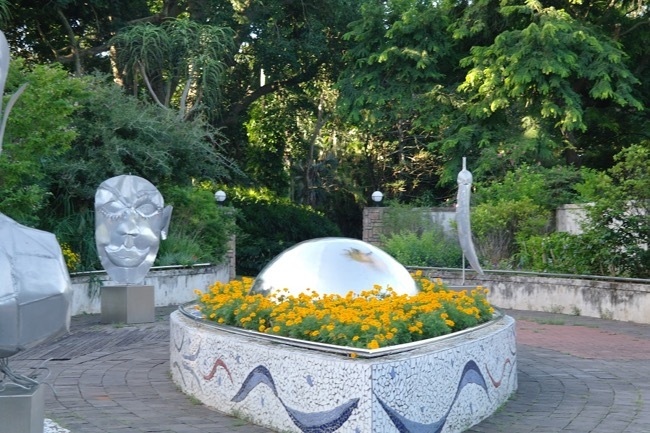 In this case, you need to know that the Botanical Gardens are the oldest surviving ones in Africa. You can check out the subtropical plantings, which include heritage trees and cycads. These plants face extinction in the wild, so you’re lucky to see them. It may not seem like it, but it’s incredibly entertaining. You can spend the entire day in the green area if that is what you want. The environment is so soothing that it’ll be impossible to resist the temptation of staying there for hours. Sit back and relax. And enjoy the peace and serenity that the Durban Botanical Gardens have to offer. The Temple of Understanding is the biggest building in the southern hemisphere. It’s designed in the shape of a lotus flower, which is pretty unusual. Maybe you’re not interested in the architecture part. Maybe you want to know more about the spiritual world. Well, the temple welcomes anyone who feels the need to pay a visit. You’ll be astonished by the warm atmosphere and polity people. Every question that you might have will be answered without hesitation. What is more, you’ll get a good understanding of the various cultures and beliefs. When you get hungry, go to the restaurant below the temple. The eatery serves vegetarian food that you’ll absolutely enjoy. The spices make the food tastier, in addition to the fact that the dishes taste really good on their own. Attention should be paid to the fact that the temple is located 20 kilometers south of the city. Nonetheless, you should not have any kind of trouble getting there. It’s a shame to have been living so long in South Africa and not see Durban at least once. There is no better time than now to travel to the coolest city in South Africa. Will you regret the decision? Of course, you won’t. Durban may not be the perfect holiday destination, but that doesn’t mean that it’s worth neglecting. This place has something for everyone. No matter your age, you’ll enjoy your stay in Durban. Actually, you’ll have the time of your life. So, what are you waiting for? A special invitation? Pack your bags and book the flight. Durban is awaiting and it will welcome you arms wide open.